With our bulk or archive scanning service, we collect and covert all your documents into electronic files and create a complete archiving solution for a paperless way of working. 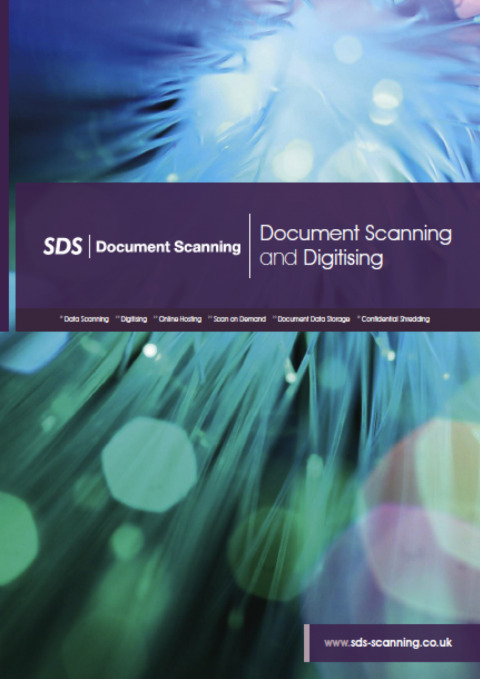 SDS Document Scanning are perfectly equipped to provide a digital archive of your files, fast. Where required, we collect documents in their existing format and transport them via a dedicated vehicle to our secure document storage and document scanning depot. This purpose-built, newly extended facility is equipped with the latest top-of-the-range scanning machines, which can convert up to 120 images per minute. 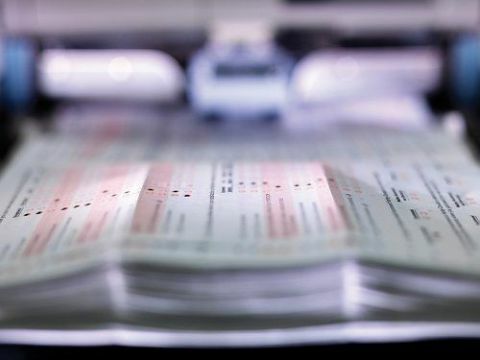 This ensures the bulk scanning of documents a seamless process in your company processes. If you're interested in bulk document scanning, or would like to find out more about our services, contact our team of specialists today.